Glenn Berry Saves Money on SQL Server Hardware! Richard chats with Glenn Berry about SQL Server hardware. Microsoft changed the licensing of SQL Server in 2012 to per-core rather than per-socket, suddenly making SQL Server much more expensive if you've gone to lots of cores. Glenn talks about how to assess your workload to know if you need as many cores as you currently have, why you shouldn't upgrade in place and use old hardware for SQL Server 2012 and the differences between Intel and AMD CPUs in this new world. Lots of geeky hardware speak, but if you do it right, you can make your SQL hardware almost free! Glenn mentions a couple of important web sites related to SQL performance in relation to hardware, including the TPC-E stats and Geekbench to understand how your hardware performs. 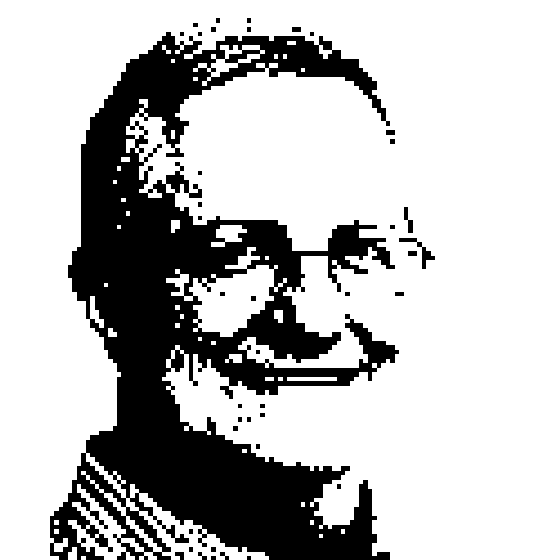 Glenn Berry is a Principal Consultant with SQLskills. He has worked as a SQL Server professional for many years in a variety of roles, most recently as Database Architect for Avalara in Parker, CO. Glenn has been a SQL Server MVP since 2007, and he has a whole collection of Microsoft certifications, including MCITP, MCDBA, MCSE, MCSD, MCAD, and MCTS, which proves that he likes to take tests. His expertise includes DMVs, high availability, hardware selection and configuration, and performance tuning. He is also an Adjunct Faculty member at University College - University of Denver, where has been teaching since 2000. He has completed the Master Teacher Program at Denver University - University College. Glenn is heavily involved in the SQL Server community, and is a frequent speaker at user groups, SQL Saturdays, and the PASS Community Summit. He is the author of the book SQL Server Hardware, and he wrote chapters for SQL Server MVP Deep Dives and SQL Server MVP Deep Dives Volume 2 books. Glenn's blog is at http://sqlserverperformance.wordpress.com/ and he can be reached by email at glenn@SQLskills.com and on Twitter at @GlennAlanBerry.